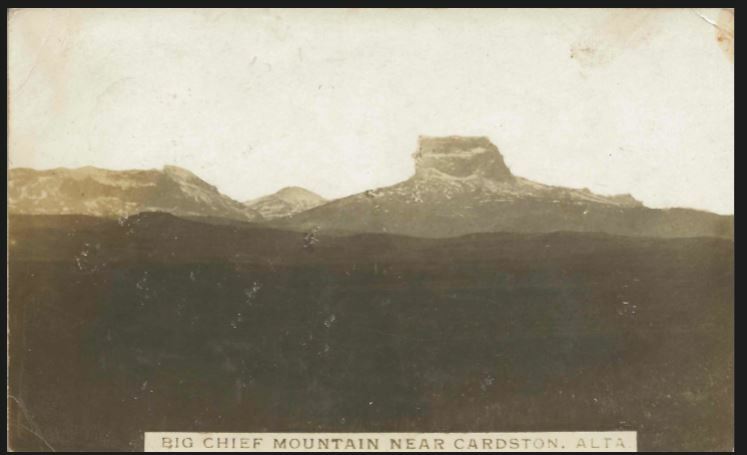 The postcards Walter sent to Harold and his brothers may have looked wild and exciting like the sets from a Western, but they didn’t show the real challenges ahead for the young layman. 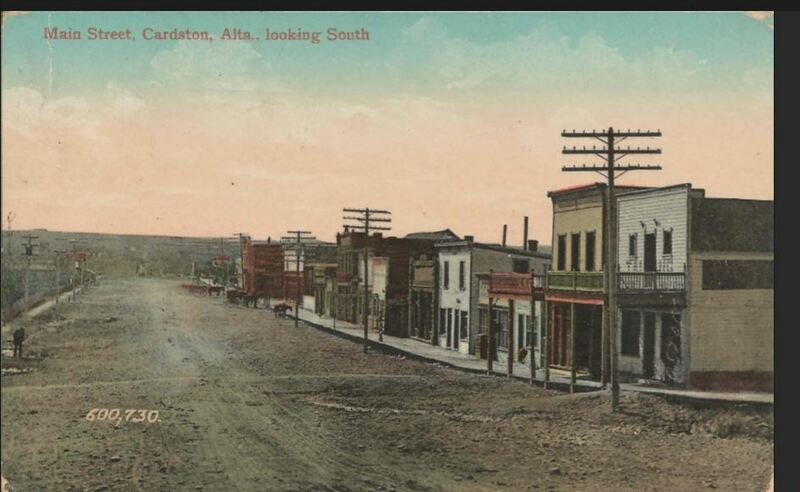 Walter had arrived in Cardston in the southwest of Alberta. Winters could be long and brutally cold on the open prairie. Locals told of the white skulls and skeleton bones of hundreds of cattle that perished a few years earlier, in the winter of 1906-07. They had drifted with the storms, reached the barrier of a railroad fence in a stretch of land between Lethbridge and Burdett and died of cold and starvation. 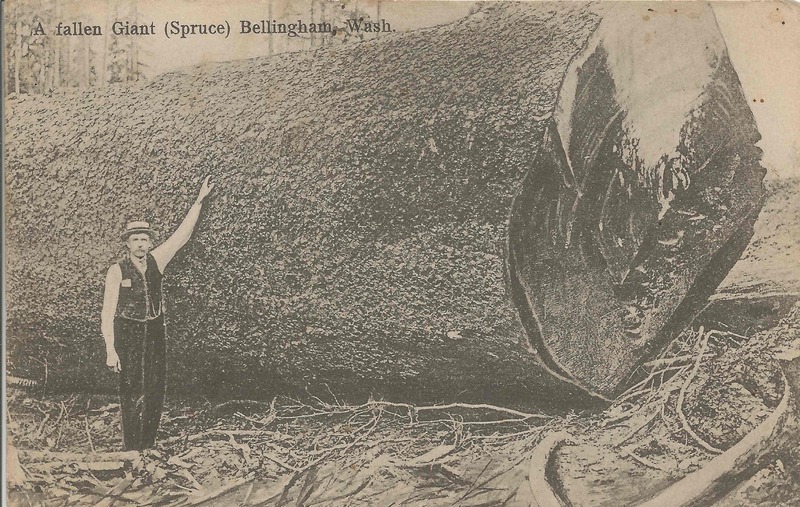 The area also suffered from frequent droughts; the land was rocky, the wind blew dust and tumble weed for miles, and farmers were only beginning to understand that it was more productive to graze cattle than raise crops, but that was not always a sure thing either. Eighty percent of the people … are Mormons, who never cease proselytising, and have put up a fine brick building, costing 8000 (pounds), to the name of their Mormon false prophet. Our people are but few out of the other twenty percent., but they are learning self-support and give 65(pounds) a year for their priest; and when they can raise 450 pounds a little ‘frame’ church will stand under the shadow of the big Mormon temple. 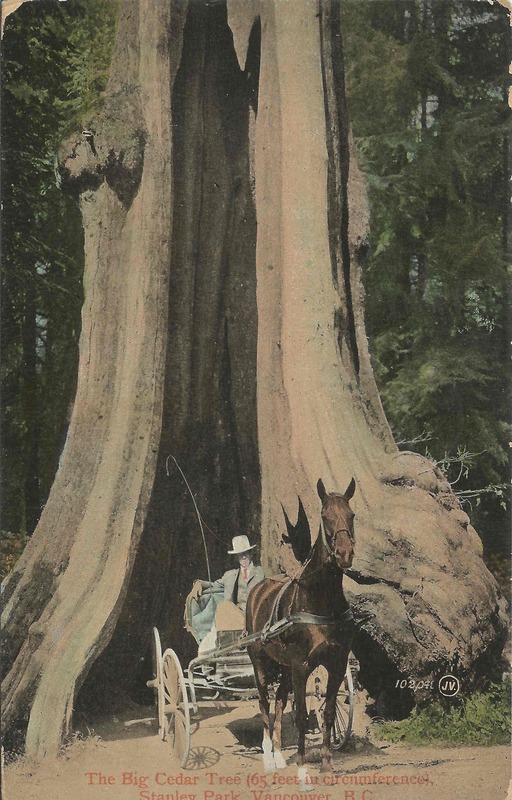 (Our Opportunity in Canada, 1912). Alberta Temple, Cardston, AB. Prairie Postcard licensed by University of Alberta Libraries under the Attribution – Non-Commercial – Creative Commons license. From the Central House in Cardston, Canon Mowat’s ministers established mission houses in outlying areas. Each out-station was meant to be run by a priest and a layman who would live and work together. The priest was to do the ministering and family visits, the layman was to manage paperwork, assist with manual labour and housekeeping. Every three months the ministers were to travel back to the central house to meet up with their fellow clergy-men. In the early years, there were eight ministers, two laymen and a lay reader. 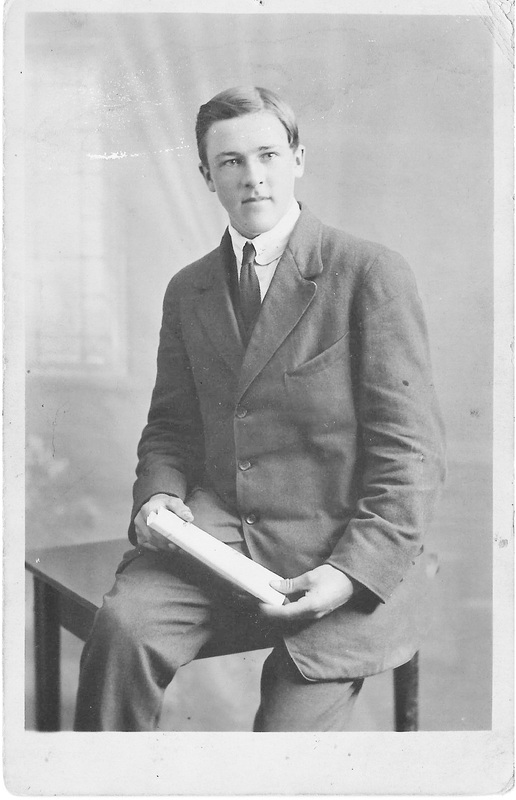 Walter T H Cripps was assigned to the Altorado area and quickly dispatched. 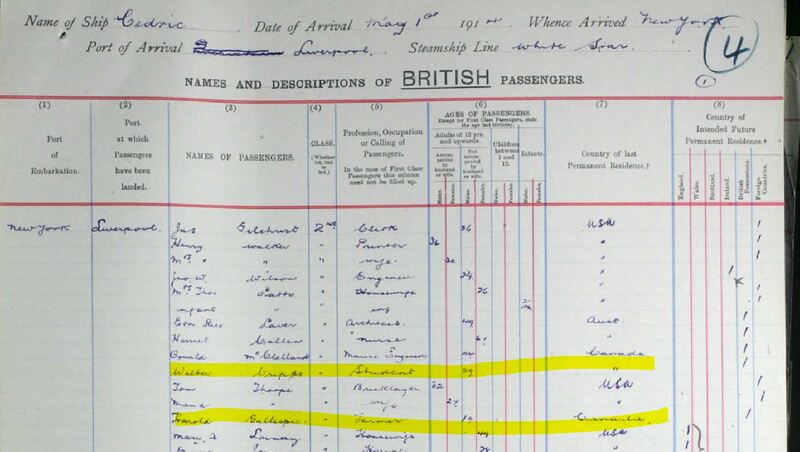 I find Walter’s name on the 1911 census, taken only five weeks after he arrived in Alberta. It records him living in a rural area south of Medicine Hat. It also records him as Head of the House and as a minister by occupation. Many missionaries coming to newly opened settlements had to build their own meeting houses and dwelling shacks. The mission houses, meant for meetings, services and Sunday school were little more than crude lean-tos fashioned from rough-cut timber; one door, one window and a stove to keep the congregation from freezing to death. The living shacks were even smaller; not much bigger than our garden tool shed, some were built with roofs too low for a man to stand up straight once inside, most were unfinished timber, and if it could be had, covered in tar paper to keep out the wind and dust. These constructions were knocked up in a few days with the help of neighbours if they could spare the time, or wanted to help. In 1911, Altorado was a brand new Mormon settlement of about 100 people. Families moved to Altorado, in anticipation of the rail passing through. 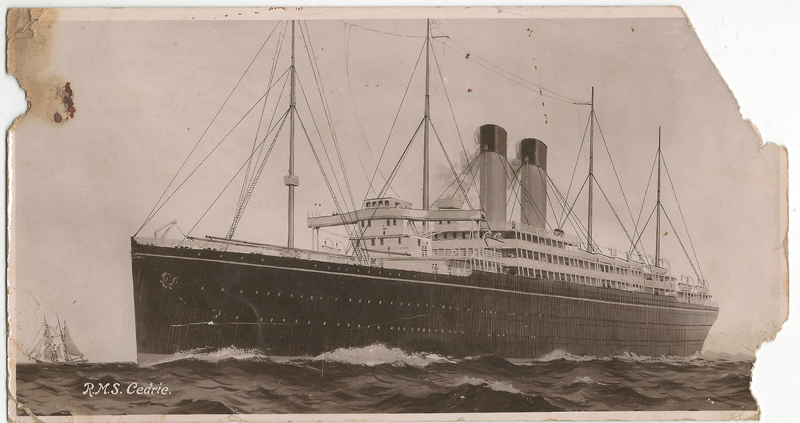 Like any large endeavour, there were problems with contractors and misinformation from land purchasing agents and the railway company generally made slow progress. When the route was finally announced in 1913, it was not good news; it would pass north through a new settlement to be called Foremost. Within the year, most of the population had shifted, and Altorado rapidly became a ghost-town. 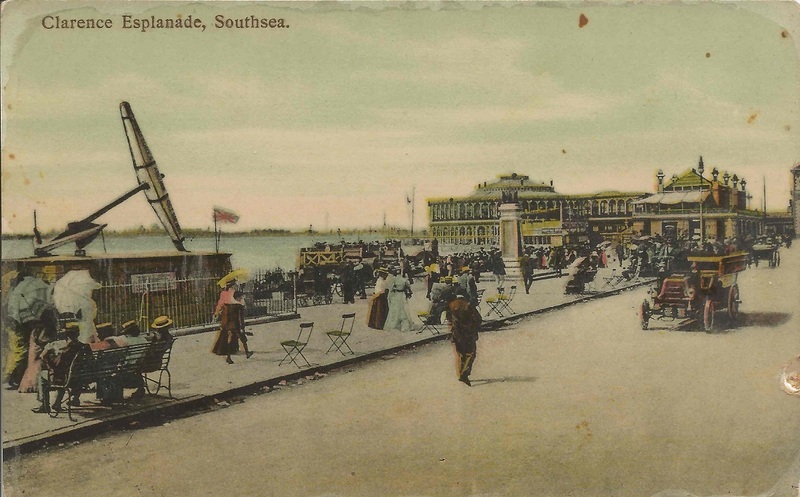 Perhaps this is why Walter decided to take a trip home to England in 1914 and invited his young friend to travel with him. I’ve already found that census data while very helpful, can sometimes get things wrong. Like the one where Harold’s younger brothers have been attributed to the neighbour’s family just because they were at the house on the day. So doubt and reservations need to equally apply when reading the 1911 census record for Walter’s household. While it records him as Head of the House there is someone else recorded there that day, a 17 year-old girl, Frances Exley. Her relationship to the ‘Head of Household’ is left blank, their marital statuses were first marked as “M” then scratched out. It is easy to jump to conclusions, and perhaps that’s what the census-taker did in first marking them as married. I haven’t found any further record of Francis and so while it could be tempting to interpret it as an interesting (and shocking!) scandal on the prairie, I am thinking it is more likely she was either domestic help at the shack on the day, or a visiting parishioner. 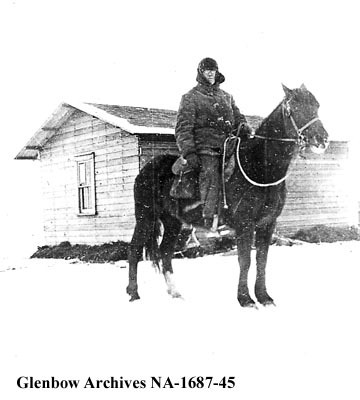 This entry was posted in Historical Perspective and tagged Alberta, Anglican Church, Cardston, census, church, missionaries, pioneers, religion, settlers, travel, Walter Cripps, winter on June 24, 2015 by Catherine Hainstock. The main purpose of the Methodist/Presbyterian survey was to understand the religious lay of this newly settled land and to find opportunities for growing the flock. What their survey found was that it was a very crowded field. Emily Murphy was the young wife of an Anglican minister newly situated in the Swan River Valley. She was the author of Janey Canuck in the West (1910). She wrote about her time in Swan River (renamed Poplar Bluff in the book) and in it made a sly poke at the overabundance of clergy and religious students in the small town. The clergy in Poplar Bluff are numerous enough to preach the Gospel to every creature. There are five, not counting the students from theological colleges who are here for the summer. The population is about three hundred. Still, this cannot be helped, for our mission boards must really make an endeavour to spend the money contributed by the very generous people “back East. Why so many ministers? Was the west really that wild? Or was it more like the Americans trying to beat the Russians to the moon. It seems there was a Grace Race going on. As settlers spread out across the West, hundreds of men doing God’s work followed. History lessons when I was young didn’t say much about missionaries on the prairies beyond cliches like — they came to work among the Indians — a euphemism used to avoid uncomfortable truths of assimilation through missions and residential schools. 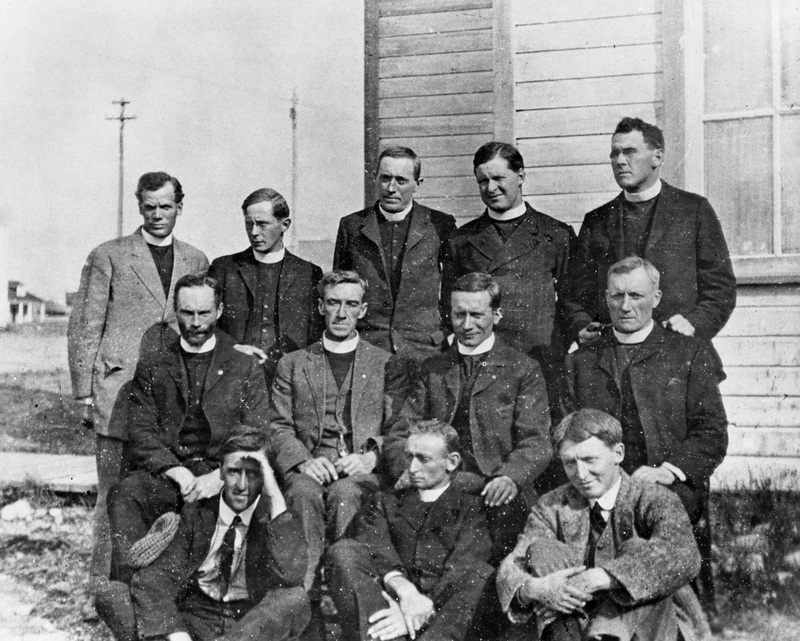 While a trail-blazing few pushed on ahead of settlement in the hopes of ‘civilizing’ and saving the souls of the indigenous people, the majority of clergymen came later to maintain civilization and concentrate on the souls of the homesteaders. 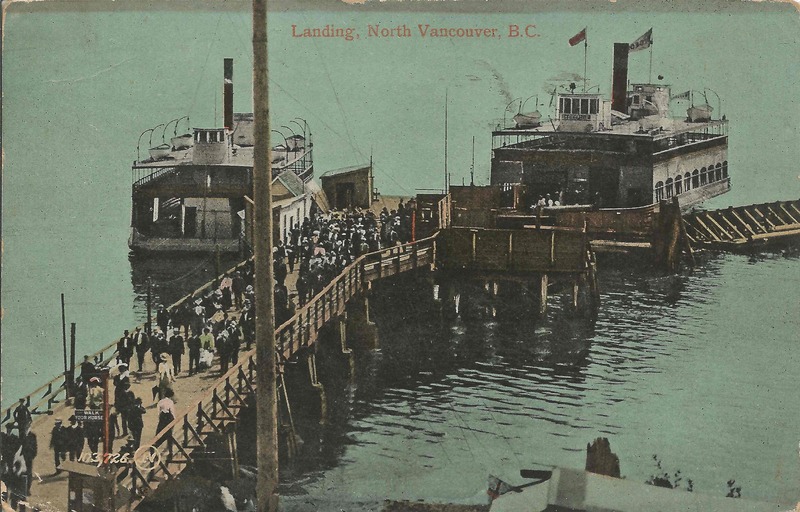 Nearly three million people arrived in Canada between 1900 and 1914 (almost half of them moved through to the Prairies) so there were a lot of potential souls. 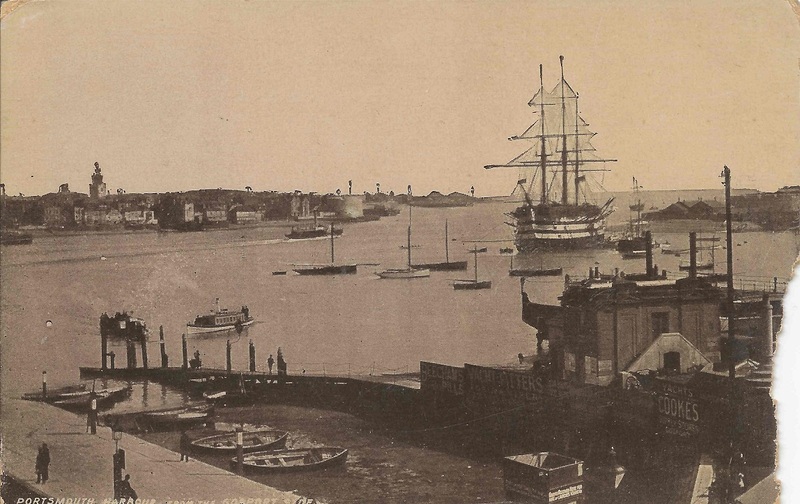 Churches of all denominations had their eyes on the New West. 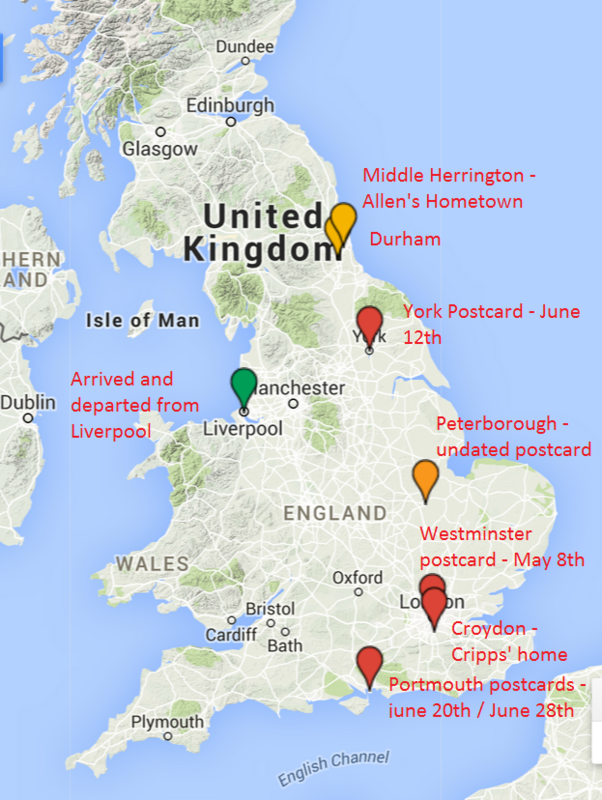 Urgent appeals flooded back East and to England for help. 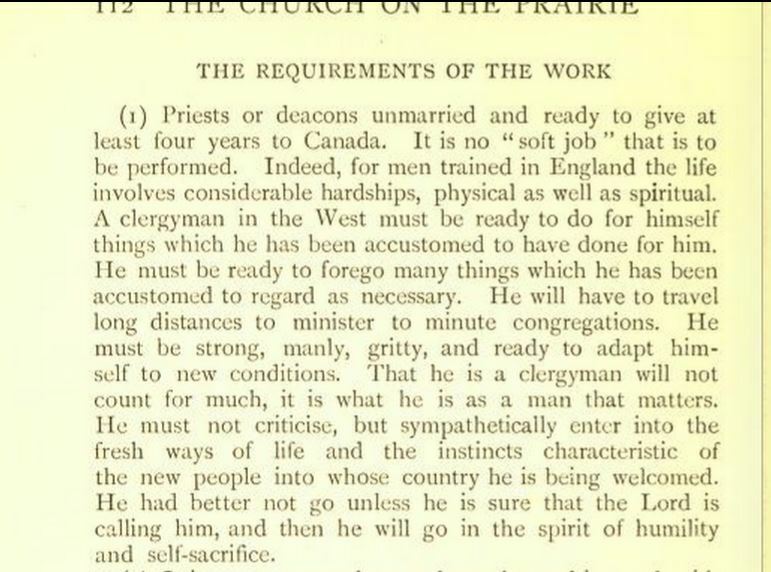 In 1907 an appeal arrived for the Archbishop of Canterbury from Saskatchewan. They desperately needed fifty laymen in the diocese. Twenty-one men were found suitable and sent out with the promise of more to come. 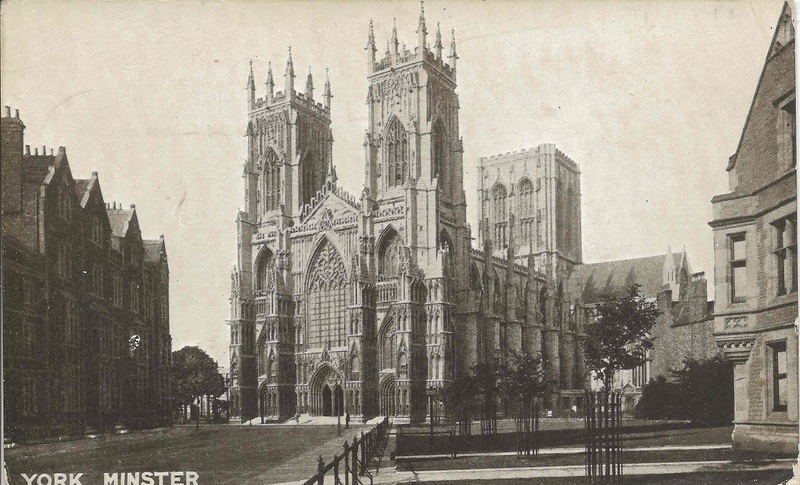 Two bishops on a tour of investigation in 1909 found the Church of England still struggling to maintain their “moral and spiritual influence”. In February the next year, the Archbishops of Canterbury and York made a public appeal for donations and for offers of overseas service to Canada. They also started The Archbishops’ Western Canadian Fund. 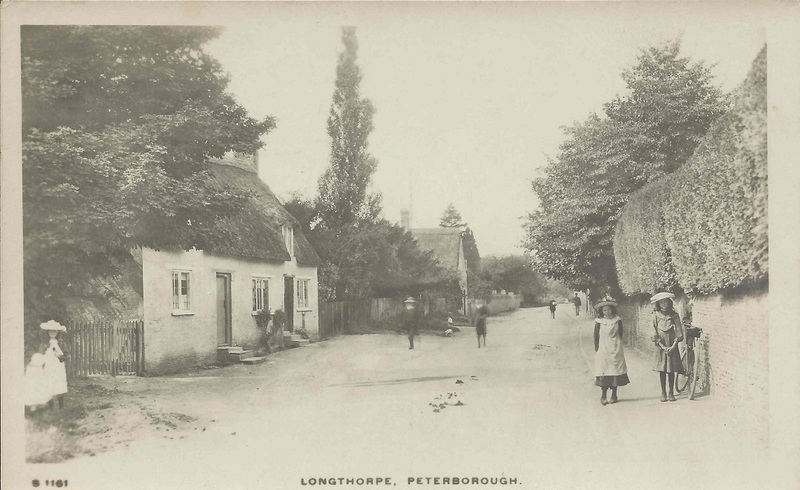 Donations would be used to build and maintain central clergy-houses across the west and Mission volunteers would serve in isolated outposts in the surrounding areas. Two groups of men were dispatched in the spring. More clergy and laymen followed as quickly as they could be examined and prepared. 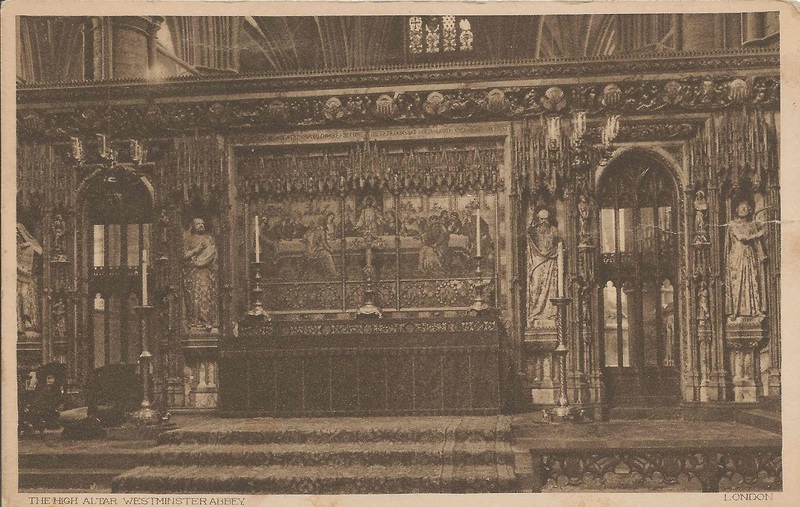 One young man to promptly answer the Archbishops’ call was Walter Thomas Henry Cripps. Janey Canuck was published in 1910, the same year Walter T H Cripps landed in Canada and made his way to the Swan River Valley. Walter was a theological student and he’d come to take his place ministering in the West. 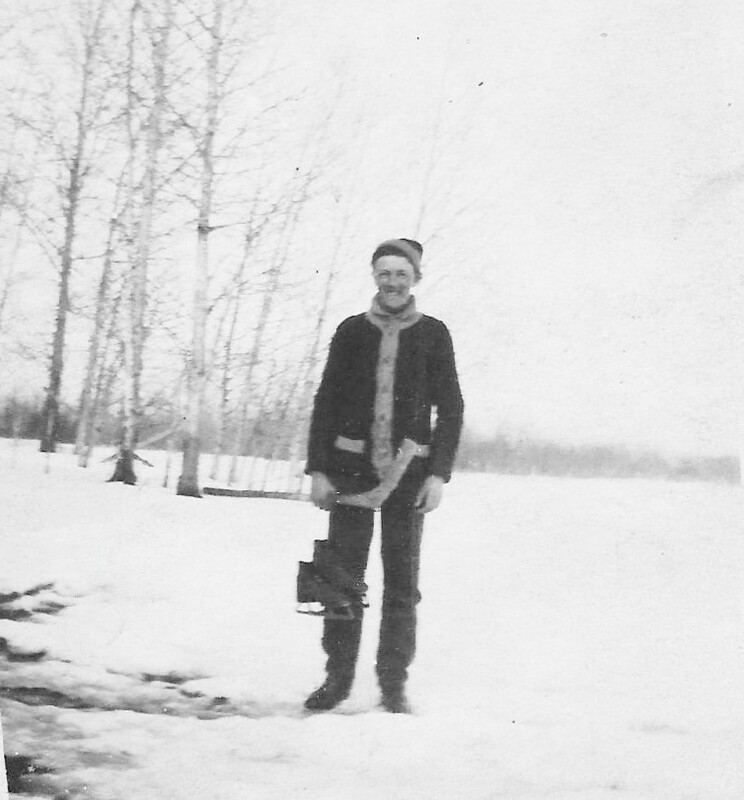 He disembarked in Montreal in September, travelled to Manitoba and wintered in the Valley. He became friends with Harold and his family. He was to have a profound influence on Harold’s life. This entry was posted in Historical Perspective and tagged Anglican Church, Archbishop's Western Canada Fund, books, Manitoba, missionaries, pioneers, religion, settlers, Swan River Valley, Walter Cripps on June 14, 2015 by Catherine Hainstock. After finding the Christmas gift and the book dedication, I start rummaging through the rest of the old books from home, wondering who originally owned them. Every one of them has either a bookplate or an inscription inside — good fortune for me and an indication of the value they had for the owner and the giver. One of the novels was presented to Harold by a teacher as a prize for ‘perseverance’. Perseverance can mean many things, but maybe it meant that he valued learning and was able and willing to keep attending school when surrender to family duty and hard work on the land was a more common choice. Home boy Barnardos 1900 Russell Man Collections Canada. Public domain – available from Wikimedia Commons. I find more books with Harold’s name in the front — presents from his brothers, presents from his friend, Walter. 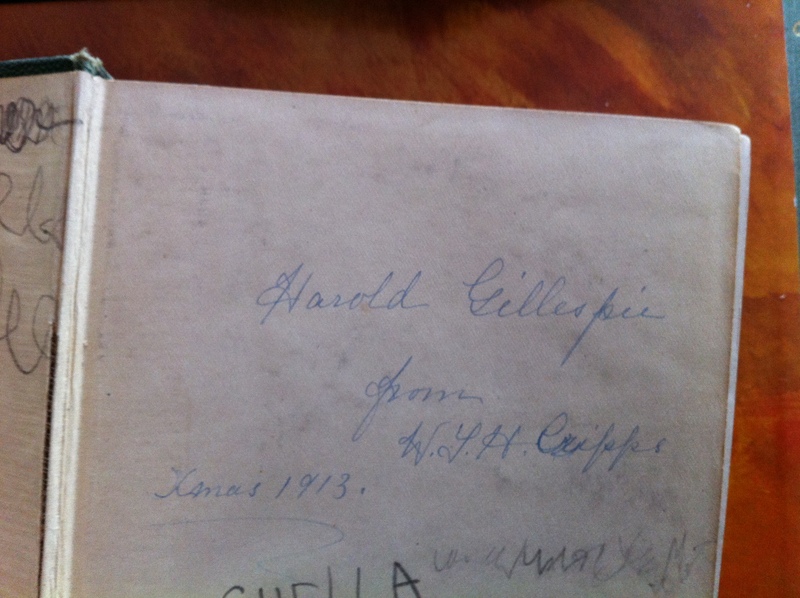 I’m surprised to find that even Rilla of Ingleside has Harold’s name on it — the year1919, is written underneath. I leaf through L.M. Montgomery’s story of the the home front during the Great War. When I was young, I hadn’t recognized the historical accuracy of it; back then it was just the romantic end to the Anne series. I open up my copies of Ishmael and Self-Raised by Mrs. E.D.E.N. Southworth, Great Heart by Ethel M. Dell , John Halifax, Gentleman and Lazarre by Mrs. Craik; Harold’s name is in nearly every old book that’s been passed on to me. His stories were my stories. These books are the old romantic stories I read, loved and reread when I was a teen, but skimming through them now, I see they are not merely romantic novels. They all have protagonists with shining moral standards who maintain their integrity throughout their trials because of their strong Christian values. I begin to wonder – was that what Victorian/Edwardian novels were like or were they just the type of book Harold preferred to read? To find out what people were reading at the time, I used two sources. First, I found two databases of American Best-sellers of the 20th Century. One was compiled as a joint project involving students from several American universities. The other from Publisher’s Weekly (made available on Wikipedia). The lists cross-checked and two of the books from the lists, The Virginian by Owen Wister (1902 #1 best-seller, 1903 #5 best-seller) and The Rosary by Florence Barclay (1910 #1 best-seller, 1911 #9 best-seller) are in my collection of grandfather’s books. (I didn’t looked into Canadian publishing only because none of his books were published in Canada. They were from Britain and America). Popular books at that time turned out to be a range of melodramatic romance, action/adventure, mystery and biographical stories. But what was popular is only part of the answer. I also have to consider, what might have been available to Harold? I don’t know what else Grandfather may have owned or had access to. And I don’t know how hard it may have been to even acquire books. Religion seems to play a significant part in the Gillespie’s lives even influencing Harold’s choice of literature. But I wonder what the norm was back then, perhaps my family was just very religious. I want to better understand what part religion played in the history of this time for these people. I have a couple of solid clues I want to follow — one is the Methodist survey and the other has to do with Harold’s friend, Walter. 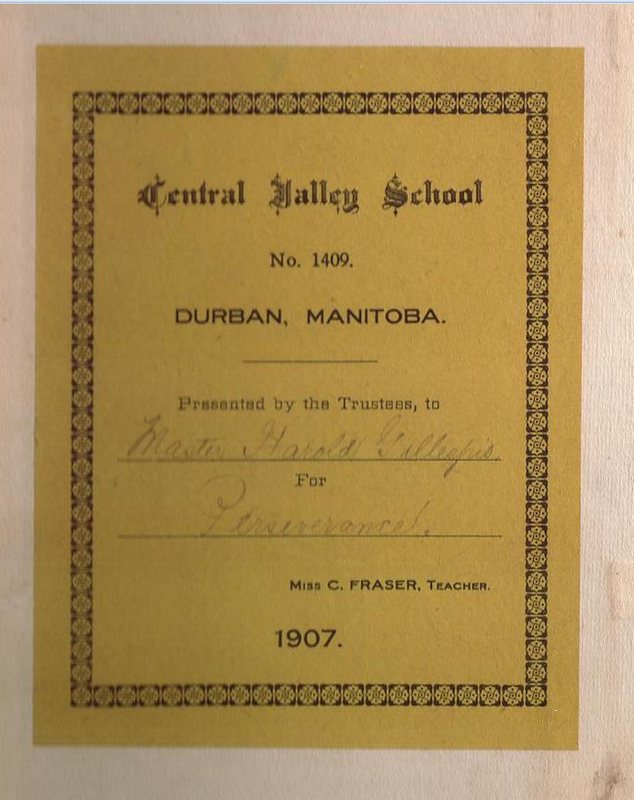 This entry was posted in Historical Perspective and tagged books, history, Manitoba, pioneers, reading, religion, Swan River Valley, Walter Cripps on June 5, 2015 by Catherine Hainstock.